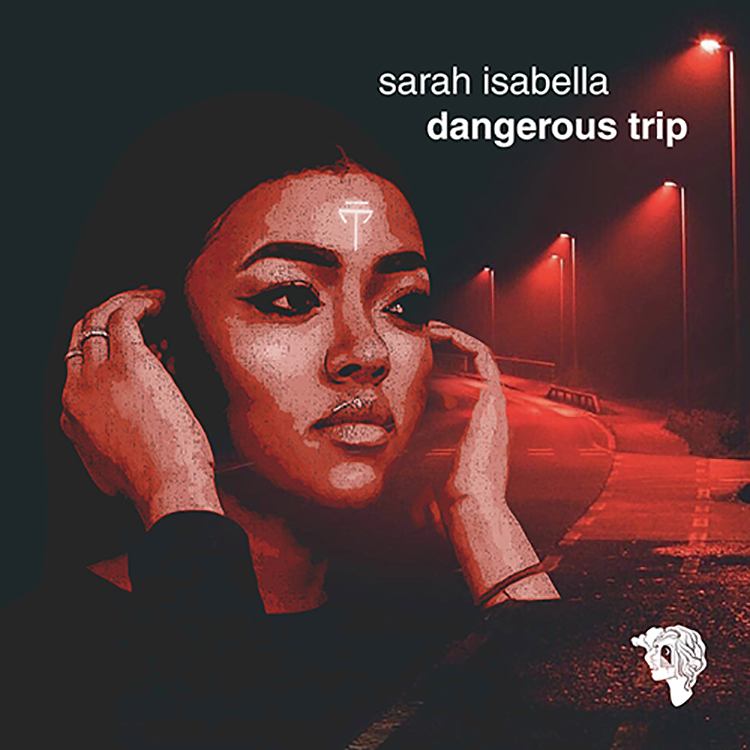 Rising British singer Sarah Isabella impresses with her sultry vocals on her sensationally smooth throwback R&B gem and debut single “Dangerous Trip”, out now via Absent Mind. Opening with a simple but equally arresting beat which carries an air of nostalgia as it takes you back to those classic R&B tunes, the track is brought to life by Sarah’s exquisite vocals. What makes this track so special is its simplicity: producer Tolu Shorts pens the perfect backdrop to allow those golden tones to really shine through. Pure weekend vibes from start to finish! We’ve been loving what Absent Mind have delivered so far since the label launched last year and can’t wait to see what they have lined up next. Take a listen to Sarah Isabella’s “Dangerous Mind” below.